With two locations in Lower Hutt you'll never be too far from your favourite drink. 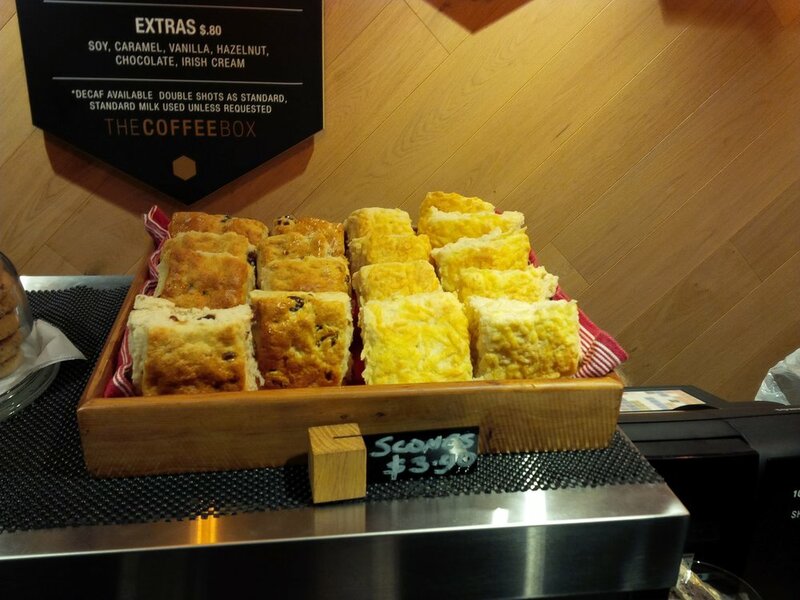 The CoffeeBox first opened it's doors in May 2015. 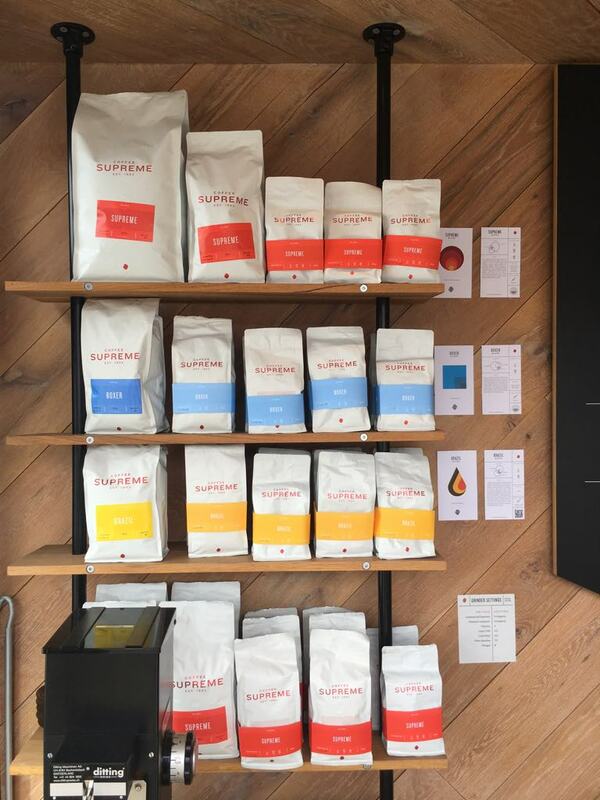 Situated on the busy High Street of Lower Hutt, it quickly became a household name for good coffee. But it was more than consistently delicious coffee that brought in the punters! The eco-friendly and advanced design of the cafe meant that people flocked from around the country to 'check it out.' This is because both of our CoffeeBoxes are made from reused shipping containers. The wood used to line the walls and floor was also recycled, making the creation of the 'Box' one of the most innovative designs New Zealand has ever seen. The 'number 2' Box was opened in January 2016. It was placed on Randwick Road, in Moera, where people commuting to work in Lower Hutt and Wellington could easily pull over and get their coffee-fix!